All our pups are whelped in our home, so both mother and pups receive constant attention and care throughout the birth and the subsequent important early days. Puppies are handled from birth and everyday thereafter. Well-socialised, happy, bold and confident pups are the result of the time and effort given to them during their early weeks. 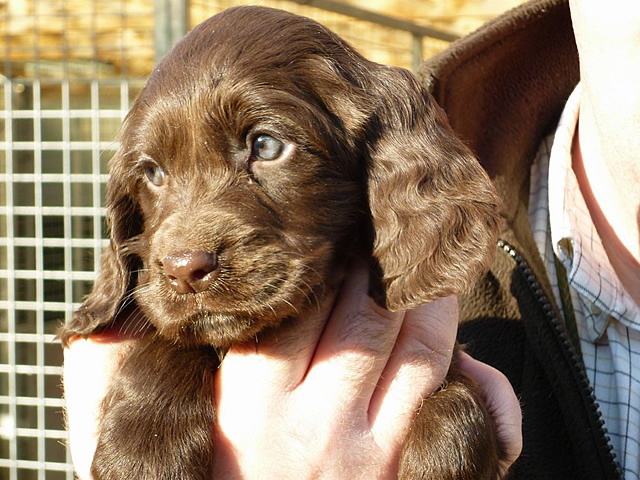 At around three days old puppies are checked over by our Vet to ensure they are healthy, and in accordance with the regulations connected to the Animal Welfare Act 2007, they are also docked. Their worming programme to date: All are wormed with Panacur at 2, 5 and 8 weeks of age. 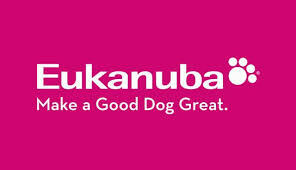 Pups will also leave us with a Eukanuba Puppy Food pack and future feeding guidance. 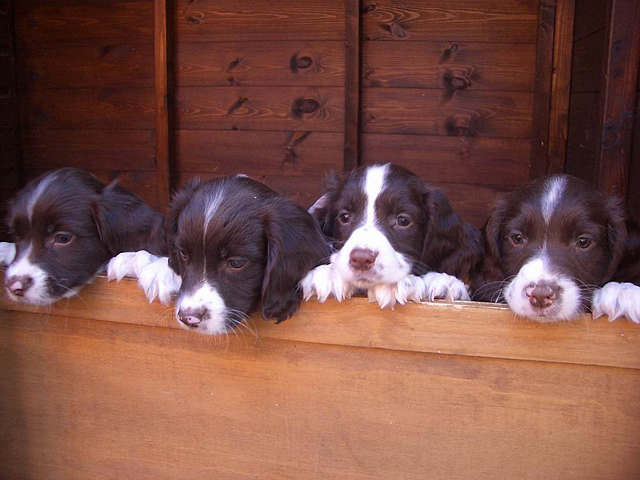 We at Tagkai gundogs feed all our puppies on Eukanuba to give them the best possible start in life. We also provide a full “back up service” should you need our advice or help at any time.